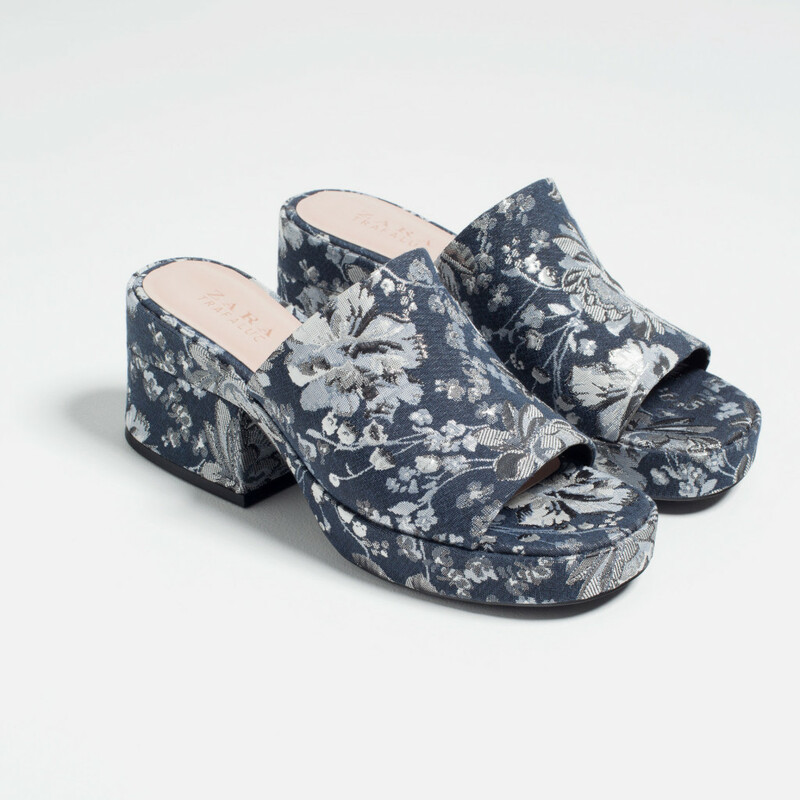 It looks like mules are going to be the “It” shoe for summer. I love mules because they are easy to wear (no fussy straps or buckles) and generally make one’s legs look long and lean. Always a plus! 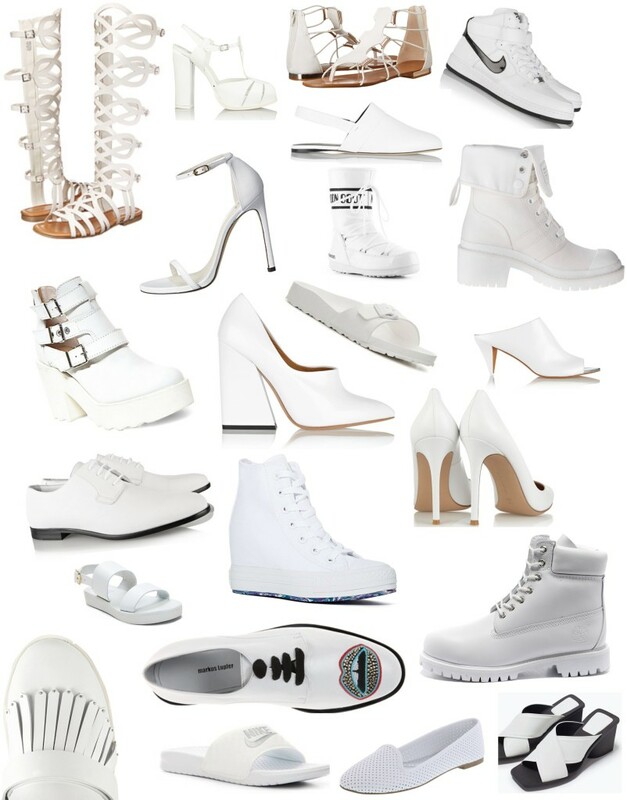 White shoes are white hot for the summer. Get your hands on a pair that compliments your most colorful summer looks. Share with me what you find in the comments!